Aerospace Support International is proud to announce the sale of relay P/N KCG-X4L-001 Qty 24 Pcs to its airline customer. This relay is widely used during C checks on Boeing aircraft. 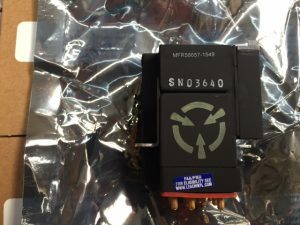 Please contact us on sales@aerospaceintl.com for stock & keen pricing on all your Relay’s, IC’s, & Diodes requirements. 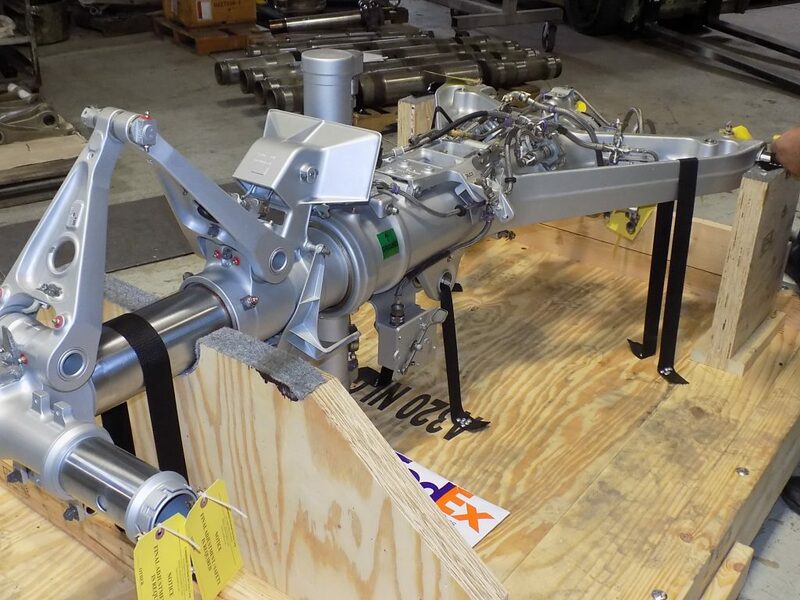 Aerospace Support International is proud to announce the sale of Brake assy’s P/N AHA1884 for the B737 aircraft . 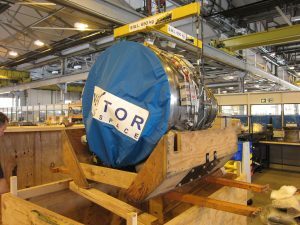 Aerospace Support International specializes in Wheels and Brakes for most aircraft. 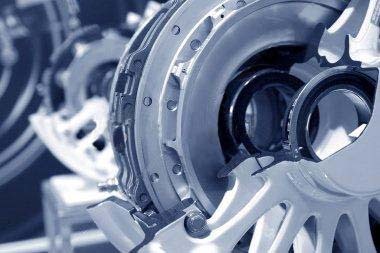 Please contact us for all your wheels & brake requirements. 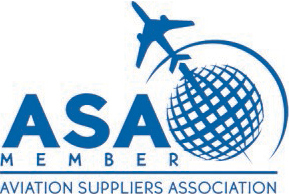 Aerospace Support International is proud to announce a Bumper sale of Carriage assy’s for the B737 aircraft to its valued customers. We are aware there is an AD coming up on Carriage assy’s for the Boeing aircraft. We have sold several units recently and have a fair few on order. 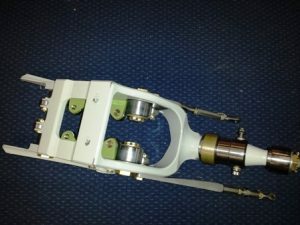 Please contact sales@aerospaceintl.com for all your Carriage assy requirements. Aerospace Support International concludes sale for a set of Brakes and ancillary parts to a major airline for their BAE 146 aircraft. 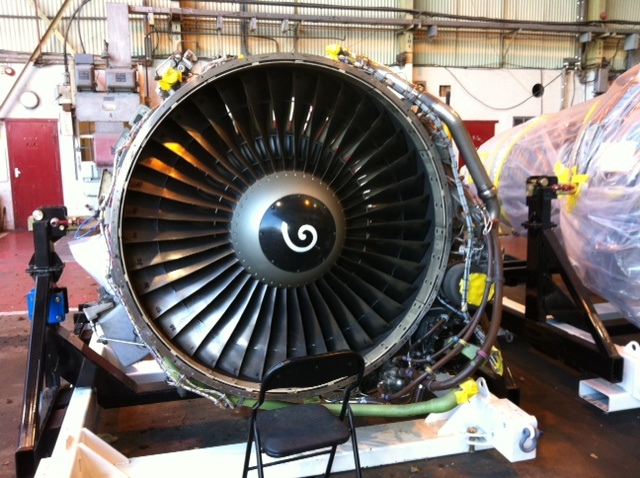 This is a second set supplied by Aerospace Support International within the last year. Aerospace Support International rapidly expands its overseas support with Airbus, Boeing, BAE and DHC aircraft. Aerospace Support International is proud to announce the sale of a BAE 146 engine to an up-& coming commercial airline in one of the CIS states of the Former Soviet Republic. 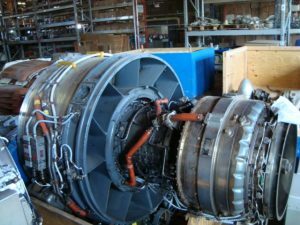 Mr Nicky Jaitha President of Aerospace Support International has just concluded a major contract for the sale & supply of an aircraft engine Model ALF502R-5 used on The British Aerospace 146. The BAE 146 is a medium-sized commercial airliner formerly manufactured in the United Kingdom by British Aerospace , later part of BAE Systems. With 387 aircraft produced, the Avro RJ/BAe 146 is the most successful British civil jet programme. The BAe 146/Avro RJ is a high-wing cantilever monoplane with a T-tail. It has four turbofan jet engines mounted on pylons underneath the wings, and has retractable tricycle landing gear. The aircraft has very quiet operation, and has been marketed under the name Whisperjet. It sees wide usage at small city-based airports. In its primary role it serves as a regional jet, short-haul airliner or regional airliner. 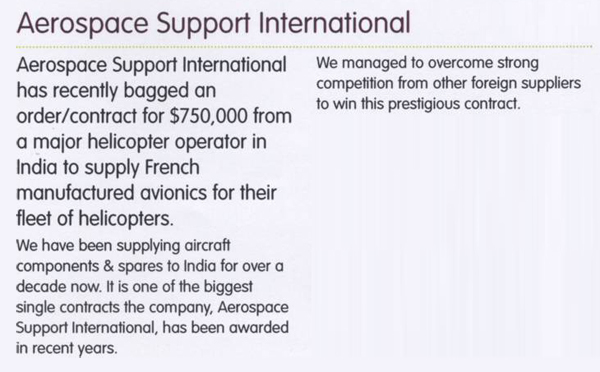 This is the first of a few major contracts awarded to Aerospace Support International in these hard economic times.